Reed Tooby was well known in Wollaston having been a pupil at Wollaston Schools before joining his father in the building trade. He served in the Great War in the Royal Engineers in France. After his return to the area he built up his own business as a builder and built many houses in the village. In November 1924 he bought 16 acres of land which consisted of most of Eggington Farm, and over the next 30 years he developed Meriden Avenue and Meriden Close. He was elected as an independent councillor on Stourbridge Council in 1928 and served for the next 26 years until retiring in 1954. 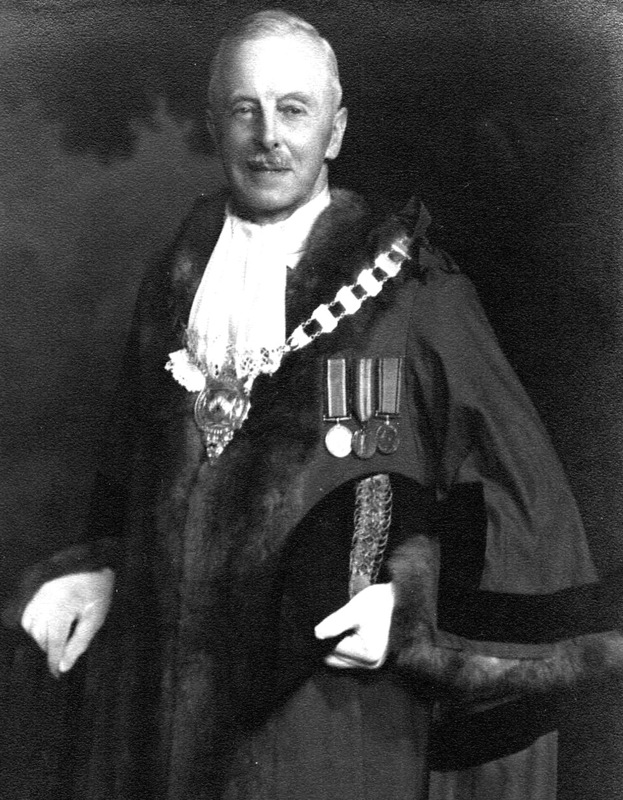 He served as Mayor of Stourbridge in 1952 and is seen in this photograph in his mayoral robes. 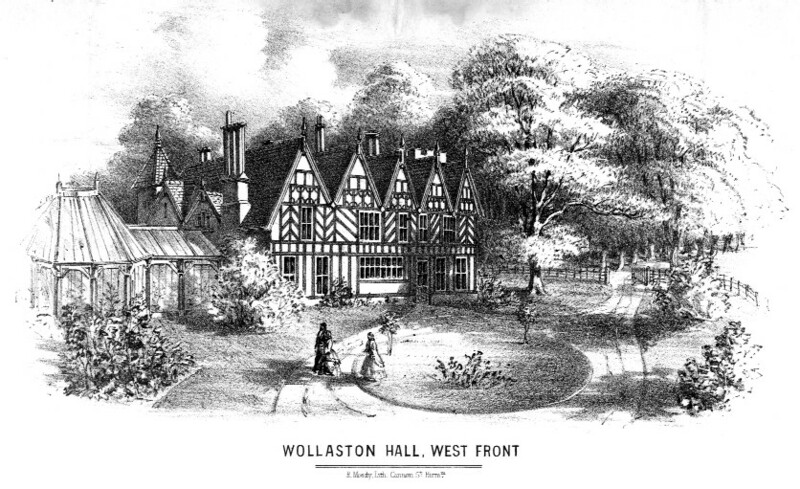 He served on many committees during his time on the Council and was a Manager of Wollaston Schools. He was a long serving member and principal lay officer of the Congregational Church in Lower High Street, Stourbridge and was for a time Chairman of the Worcestershire Congregational Union. He died in July 1973 at his home in Unwin Crescent.